TGI Fridays is adding the plant-based patty from Beyond Burger to 465 of its locations nationwide throughout the USA by January. TGI Fridays will add the plant-based patty from Beyond Burger to 465 of its locations nationwide by January after it was trialled successfully at a select number of TGI Fridays restaurants, which prompted the chain to add the vegan burger to the menu in 465 locations. 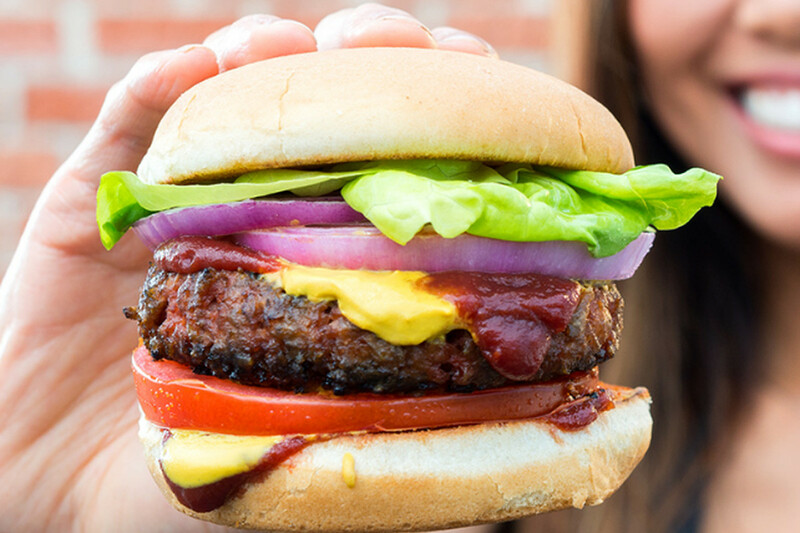 Beyond Meat—the vegan company behind the popular patty—announced that it partnered with the chain in September to test its plant-based burger at select TGI Fridays locations in the greater Boston area. The meatless patty is made from pea protein, beets, and coconut oil, and is often know as the ‘bleeding’ burger thanks to the addition of beetroot in the recipe. TGI Fridays customers nationwide will soon be able to order the Beyond Burger at the restaurant’s Burger Bar in place of an animal-derived meat patty. “TGI Fridays is a staple in the American dining landscape, and we are thrilled they are bringing The Beyond Burger to their customers. From the onset, The Beyond Burger has been about delivering delicious, satiating, center-of-the-plate protein for the entire family to enjoy. I’m elated to see this vision come to fruition with TGI Fridays,” Ethan Brown, CEO and Founder of Beyond Meat, said in a press release. Since its launch last year in the meat department of a Colorado Whole Foods Market, Beyond Burger has expanded to more than 4,300 retail stores, partnered with food service giant Sysco, and been added to the menus of several major chains. But fear not UK fans for you won’t have to miss out on the Beyond Burger for long, as the company is set expand into the UK in the first quarter of 2018.